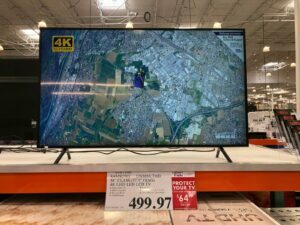 Sorry, we currently have no deals shared for any Costco stores in Connecticut. Model: UN58NU710DFXZA Down to $400.00 (from $499.97) in some locations. Also available on costco.com ..